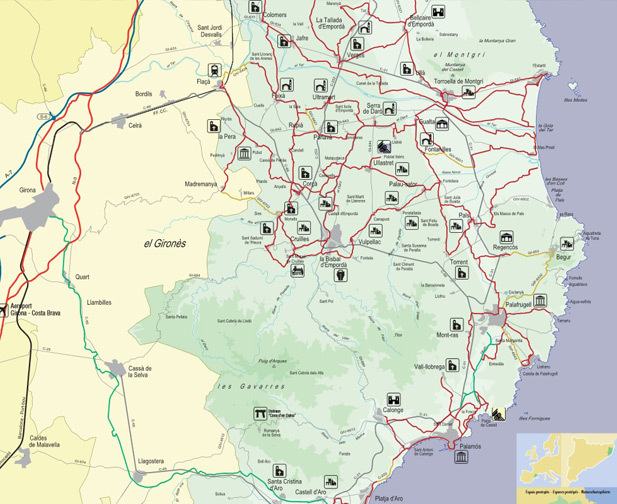 The cycle touring network of the Baix Empordà – Routes through Palafrugell, Calella, Llafranc, Tamariu and Llofriu-Ermedàs. 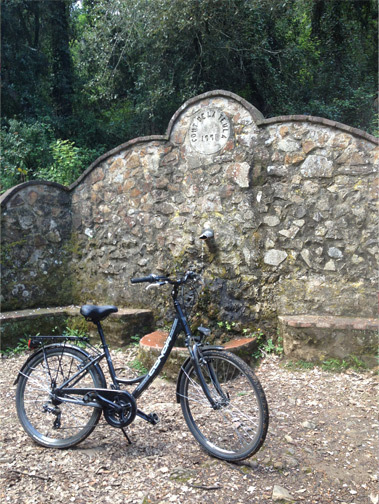 The Baix Empordà region has an extensive network of rural paths away from the large communication routes, which can be done by bicycle. A cycle touring network has been created (250km) allowing everyone to prepare their own route, connecting with the different paths and roads signposted around the territory. It is on the plain where most of the network is developed, which links with the coastal areas of the Palafrugell corridor on roads and paths. 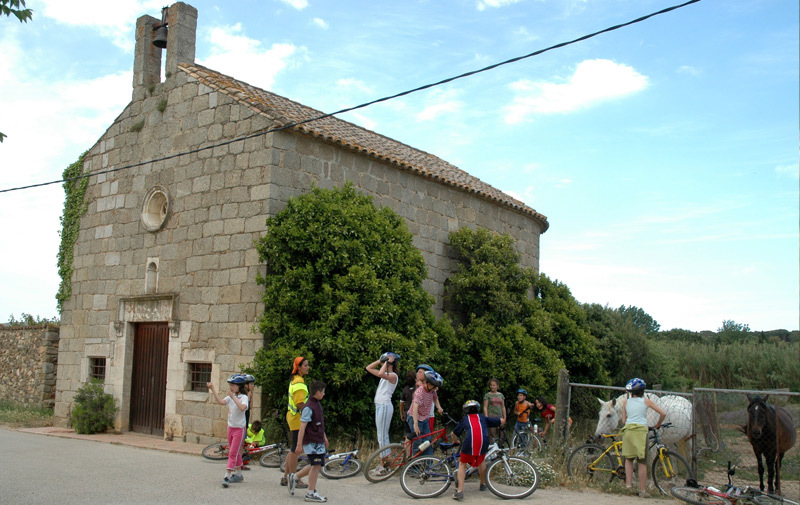 For further information on cycle touring in the Baix Empordà, click here. To see the CYCLE TOURING MAP click here.